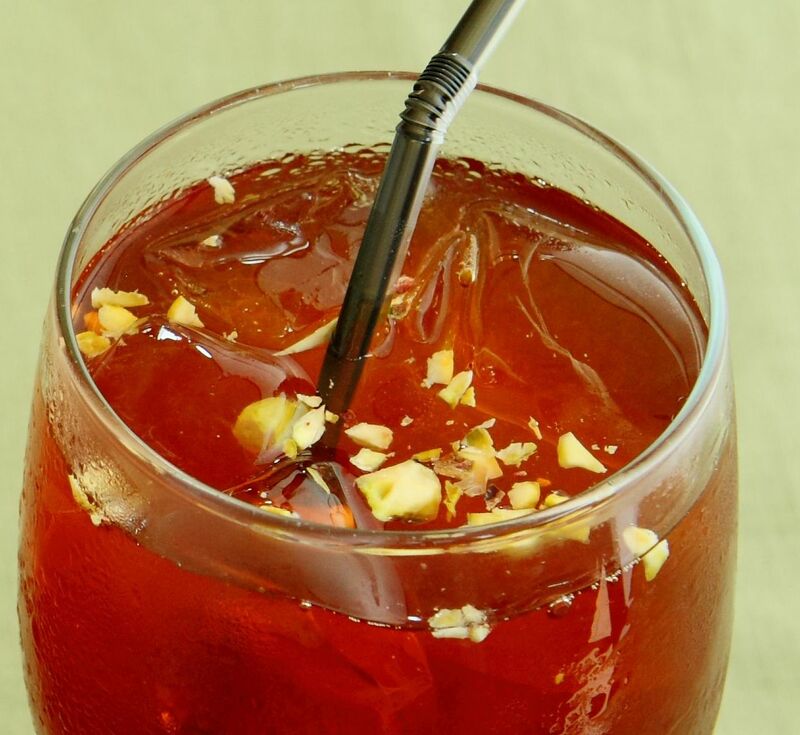 Jallab is a drink popular among Middle Easterners, and is commonly consumed during Ramadan. Instead of breaking fast with water and dates, try this hydrating alternative instead. This recipe was first published in Flavours magazine. Mix all the ingredients – except the nuts – in a pitcher. Pour into glasses, then sprinkle with the nuts.